We’ve been hearing the rumors about China Mama for a couple of years now. And on and on it has gone, with most of these reports coming in from our regs, loval readers, and other trusted foodie friends. 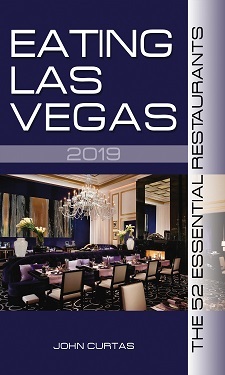 So, after a two year absence, we decided to see for ourselves just what was going on with the restaurant that single-handedly up-graded Chinese food in Las Vegas. To begin with, the place is a lot spiffier that it use to be. A real sign greats you as you walk in (see above) and the tables, chairs, and booths have all been upgraded from the rather pedestrian ones that furnished the place when it opened in 2008. The staff is also a lot more professional. And the menu is now printed and laminated with pretty pictures of the food, making ordering a breeze for gringos, gweilos and other non-fellow-travelers. But let’s face it, you don’t go to a Chinese restaurant for the ambiance anymore than you go to an MMA fight for the uniforms. What you’re here for are the dumplings, and soups and the stir-fries. And, as it turns out, our regs were right. The food here has fallen way off. The soup dumplings are too uniform to be fresh made, and seem unacquainted with the notion of actual soup. Of the dozen or so we tried, only one leached out the merest tsp of liquid. They also serve them now with a bowl of plain, black vinegar, not the lighter, ginger-spiked vinegar sauce that was used before. To end on a sour note, though, the lamb with cumin (one of their ethereal, benchmark dishes) has been taken off the menu. This is a sin for which they cannot be forgiven. If we had to guess — and guessing is what you have to do, because you rarely get a straight answer in a Chinese restaurant — we’d guess that the original owners (we remember a woman named Mary from the San Gabriel Valley) sold the joint way back like 5-6 years ago (after the initial splash was made), and then those owners sold to the current owners, who paid a pretty penny for the operation (after seeing all those awards on the wall and fannies in the seats), who then shelled out for all those upgrades, and then decided to milk the expensive cash cow for all she’s worth by trimming back on (most of) the food quality. Yeah, that would be our guess. Go make your own guess if you want, but don’t say we didn’t warn you. Too bad.. so where do we go now. I used to go there all the time a few years ago and kind of burnt out on it a little but also so much more to try now.. So please give us some other authentic Chinese options. ELV responds (to Kathy d): Noodle Man (on south Rainbow), J&J Szechuan, Chengdu Taste, Szechuan Express, Niu-Gu. 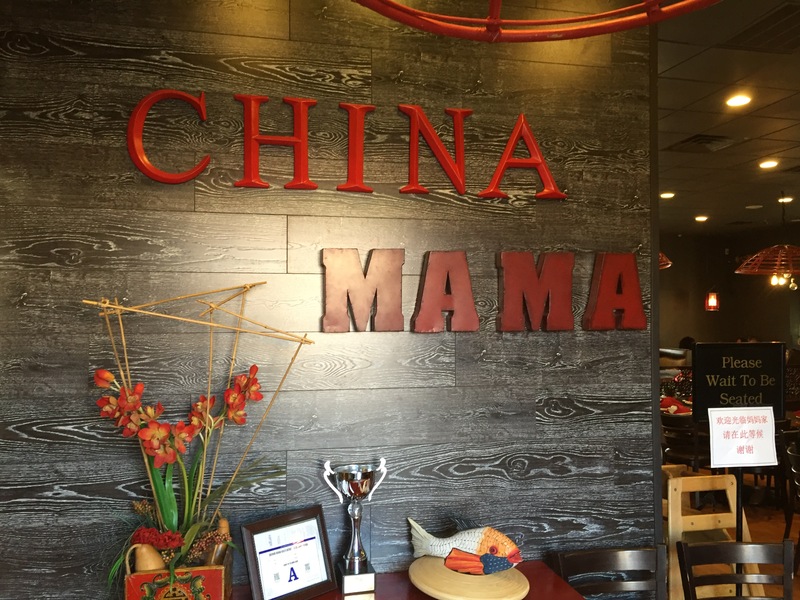 Plus, we were just told new owners are taking over China Mama THIS week, so hope springs eternal! They need to get another Chef Deng. A real Chinese master chef. It’s too bad for us he went to Beijing , however I have seen his apprentice working at CM for along time afterwards, but I don’t know if he is still there either. Also, it seems that the White Board pastry chef is gone too which explains the drop in quality of the Xiao Long Bao. that guys was there from day 1 andI think he was quality control after Chef Deng left. Apparently, Mary did come back to oversee operations but, was squeezed out and a new Chinese owner is taking over. It’s a damn shame. I used to eat there weekly.